Home › All › Do you always have to be reminded? Do you need reminders of important things? folks still need a little nudge every now and again. know who last borrowed their pen. 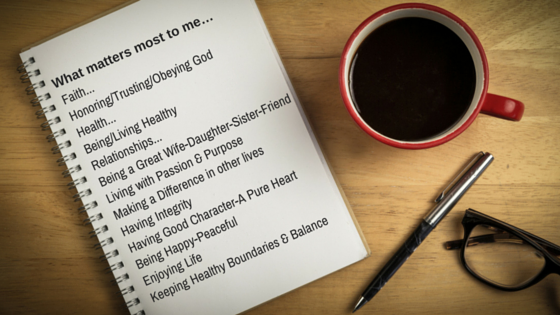 others of what is good and godly. kind people are usually more apt to receive, of course it a few exceptions. towards God and the things of God. the things we hold dear. Every moment is a moment to grow, share, love and believe. I want to also encourage you to identify those things that you really want to be reminded of throughout the month. e.g. I want to be reminded of God’s love for me or I want to be told I am loved and appreciated. Its really so important that you always know what fuel you need in your tank to keep you going. Happy New Month – Happy June!